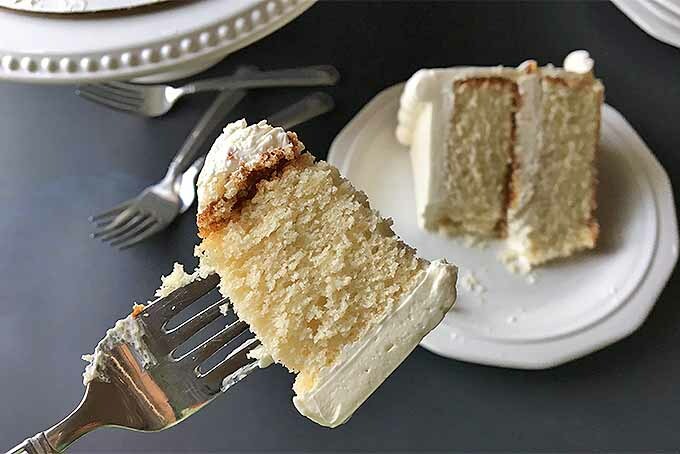 Want to learn how to make a basic vanilla cake? If you’re looking for a dessert that is fluffy, buttery, and packed with delicious flavor, you’ll love our recipe. 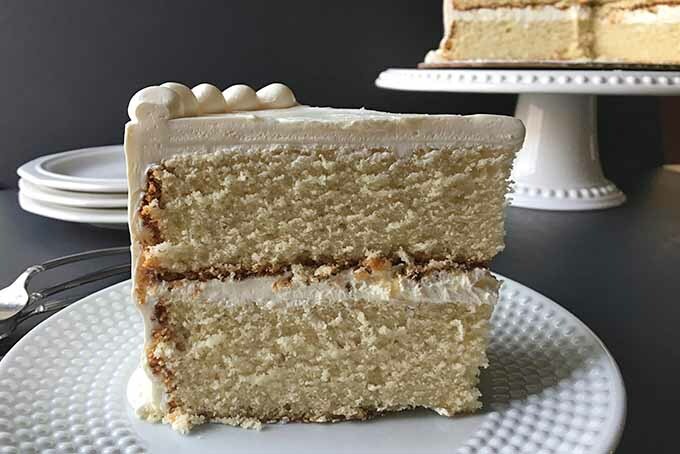 Whether you’re making round layers or cupcakes, decorating it with vanilla or chocolate buttercream, you will definitely use this basic batter over and over again for so many of your desserts. Get the recipe now on Foodal. You’ve baked the cake and made the icing. Now it’s time to decorate! Does that make you a little nervous? Foodal is here to help. Read our guide to learn all the basics for beautifully adorning your cakes. 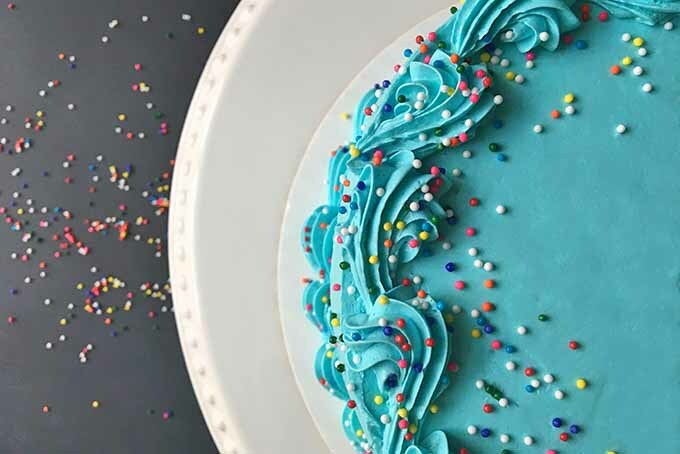 Get ready for the ultimate crash course in simple decorating tips: with our advice and 10-step tutorial you’ll be ready for your next birthday party or special occasion. Read more on Foodal. Love vanilla buttercream frosting? Follow our recipe to learn how make this classic companion to all of your favorite cakes. It’s so easy to whip together and only a few simple ingredients are needed to make this sweet and fluffy treat. We’ll also provide a few variations to change up the base recipe, like chocolate and citrus. Read more now on Foodal. Want to indulge in a sinfully decadent dessert? We’ll tempt you with a batch of our rich and creamy chocolate ganache. All you need are three ingredients to make this easy recipe. 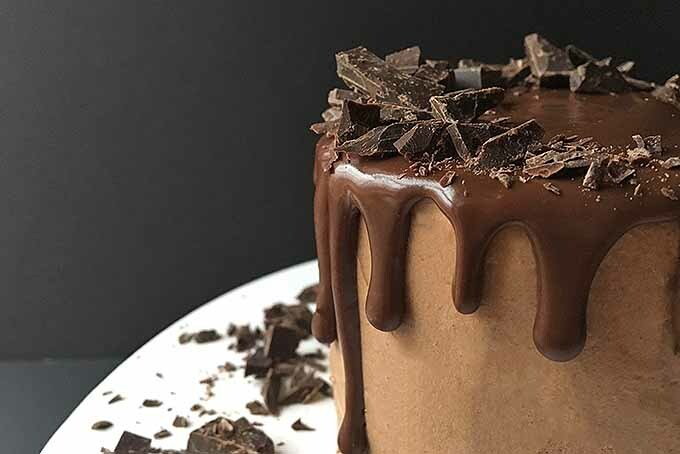 We’ll even show you a few different ways to use it as a pastry decoration, so you can enjoy this over-the-top chocolaty treat as much as possible. Get the recipe now on Foodal. Looking for a delicious chocolate cake to make at home? Foodal’s recipe for an incredibly moist, fluffy, and chocolate-packed dessert will satisfy your cravings. 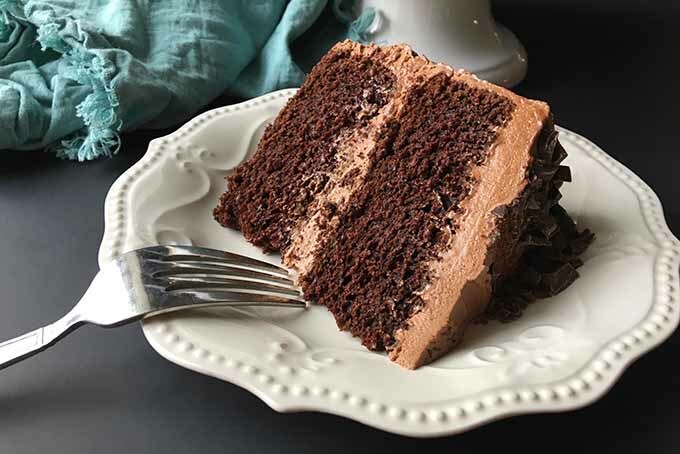 You will love every deliciously decadent bite of this intensely tasty treat. Loco for cocoa? Read more now on Foodal. 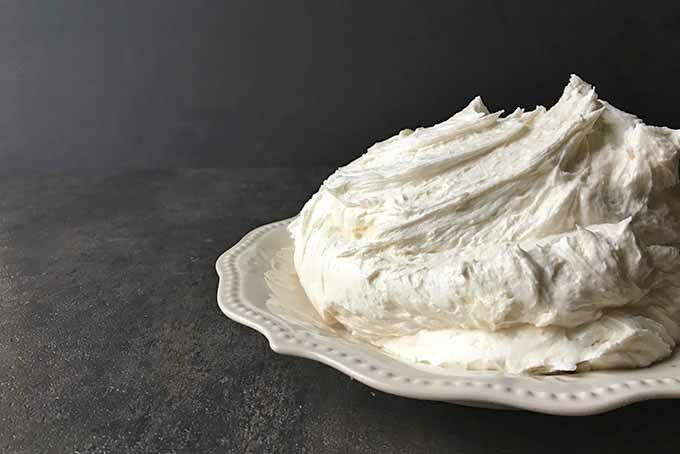 What do you get when you combine butter and meringue? A delicious frosting! 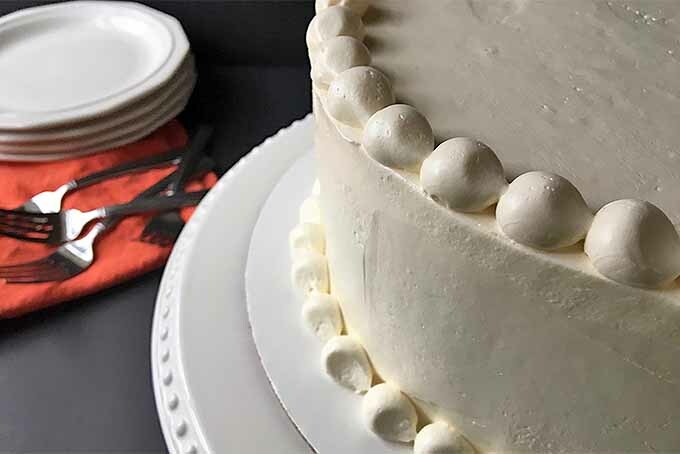 Get the recipe for a smooth and silky Swiss meringue buttercream now on Foodal, and cover your cakes in this rich and sinful topping. Learn all about the right techniques for making it perfectly dreamy every time – because you will definitely be making it more than once. Love cake? You’re already an expert at eating it, but what about making it? Read our informative tutorial for everything you need to know about the basics of baking cakes. You’ll learn how to properly mix the batter, how to grease pans to prevent sticking, and so much more. Get all of our useful tips and tricks now on Foodal. 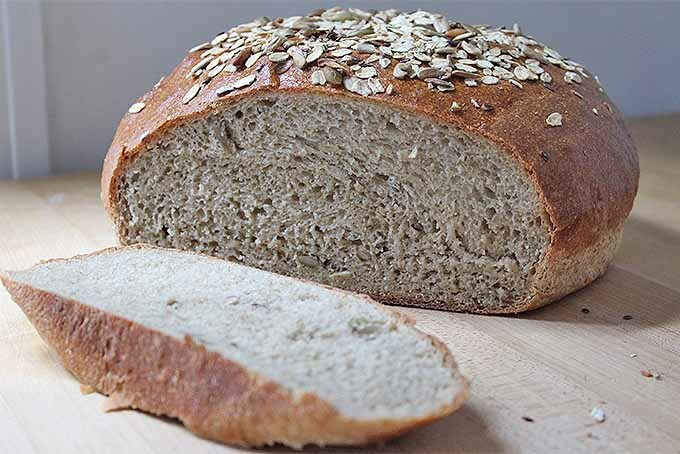 Baking with whole grains can be difficult, and all too often the results are dense and dry. Learn how to incorporate more healthy and flavorful grains into your baking without sacrificing quality. With just a few easy adjustments you’ll be making tasty cookies, cakes, breads, and scones that are packed with whole grain goodness. So many different kinds of flour are available, and it can be confusing to know which one to choose. 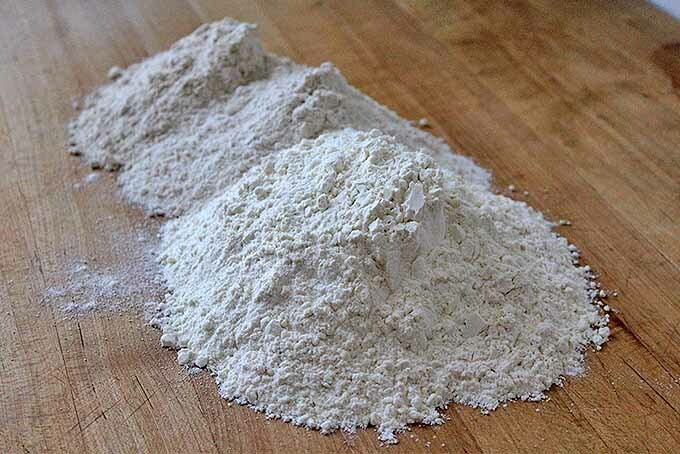 Foodal’s Guide to Flour will help you sift through all of your options, and determine which types will add the best flavor and texture to your baked goods. 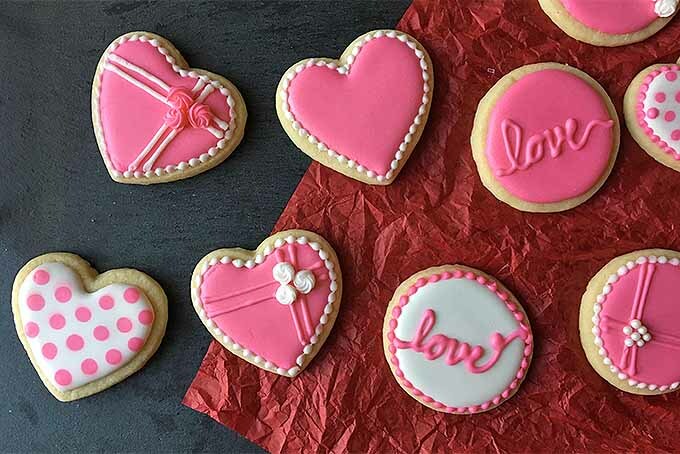 Read more now on Foodal, and get baking today. Learn everything you need to know about baking bread, all in one place. From the purpose of gluten to the intricacies of yeast, the top nine tools and recipes galore, we’ve got it all covered. With our guide to home baking, nothing can hold you back from becoming the master baker you’ve always dreamed about. Read more now on Foodal. Anyone can shape their own baguettes at home. 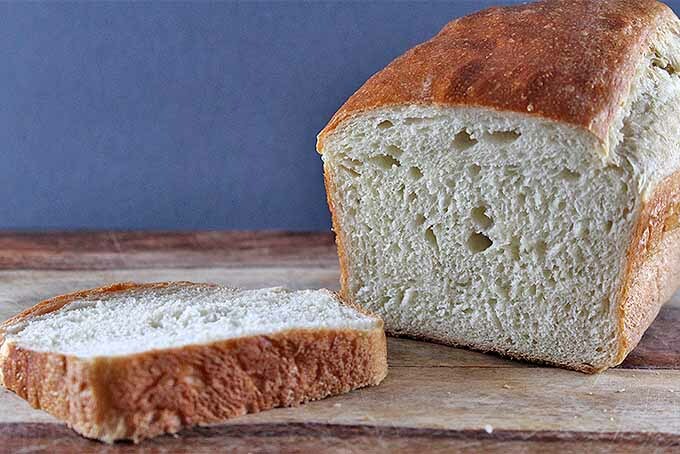 With just a few quick steps, you can have this iconic French loaf on your dinner table tonight! Serve with a steaming hot pot of soup or alongside a cheese board. 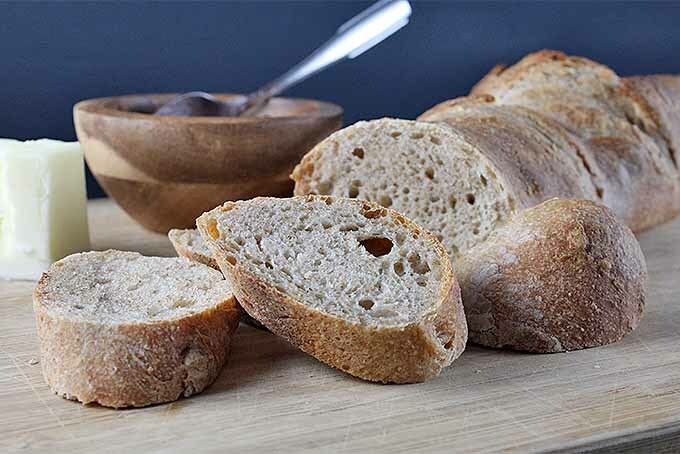 Whether using sourdough or a dough made with fast rising yeast, it’s simple to form the long, thin loaf. Read more now on Foodal!